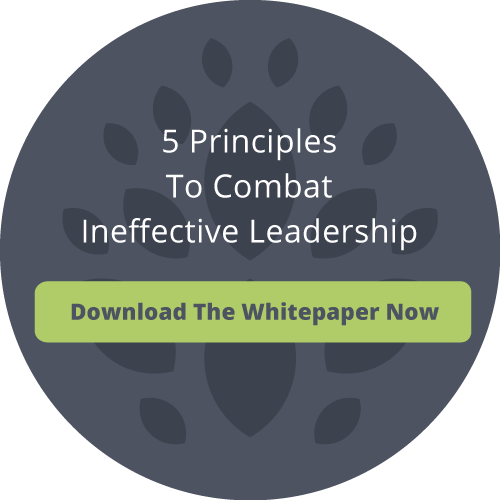 Are you feeling crippled by ineffective leaders or an uncommitted workforce? 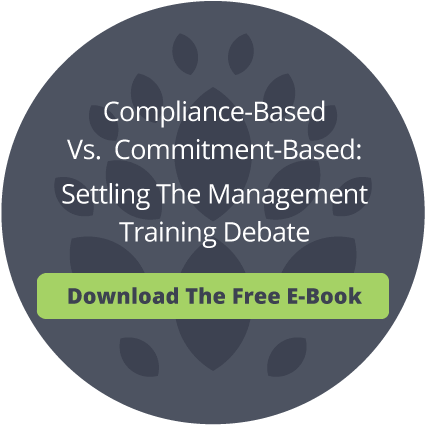 Suffering from low retention rates or poor communication? You’re not alone. No matter what organizational challenges your company is facing, Vital Learning has the management training courses to address them. Select individual courses or combine multiple ones to solve the everyday problems you’re up against. Every company faces challenges, but only the successful ones take steps to solve them. Take the first step toward overcoming the organizational challenges that are affecting your business.